Unless there is a problem, chances are you never give your mattress a second thought. You may be amazed to discover some unusual secrets your mattress may be hiding from you from incredible to downright creepy. 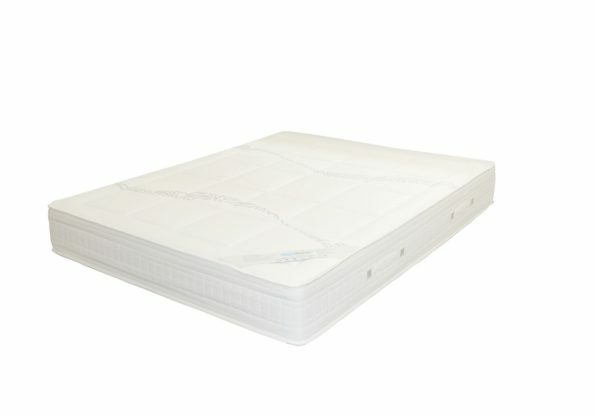 The most commonly sold mattress is an innerspring. This accounts for eighty percent of all mattress sales. Innerspring mattresses also have the lowest rate of satisfaction. The satisfaction rate for innerspring mattresses is 63 percent. Latex and memory foam mattresses have a 79 percent satisfaction rate. Back in the old age, mattresses are only stayput in your bedroom or the luxury guesthouse. Nowaday, they’re evolved into many forms: rollable, foldable, inflatable, etc.. Comfort on the road, camping, travel, or at guest visit is possible thanks to those solution. You don’t have to compromise a good night sleep just cause you’re not in your old bedroom. For more specific info on those many mattresses, check out this website. You should think carefully prior to purchasing a used mattress because it probably has dust mites. They are microscopic and will hide in the mattress. One mattress can have thousands of dust mites. Dust mites also live in carpets, fabrics and animals in humid environments. They are sustained by skin cells, can cause asthma and allergies, do not pose a risk for disease or bite. It is actually illegal in Washington to purchase a mattress on a Sunday. This is a quirky, old law that also prevents purchasing meat or televisions on Sundays. No sources seem to be aware of the origin of this law. There is also no strict enforcement of this law so you should be safe if you need to replace your mattress on a Sunday. Most people do not know what to do with their old mattresses. They generally take up space in landfills for centuries. It is important to know you can recycle your mattress. The recycling industry is growing. Numerous states are encouraging recycling to decrease waste. Mattress recycling is now required in the following states. The adage of hiding cash underneath a mattress has not been forgotten. This is one of the first places thieves and burglars will search for valuables, prized possessions and cash. Prior to the invention of platform foundations and box springs, cross woven ropes were used to support mattresses. The rope was stretched using a wooden frame. The rope often sagged and required tightening by the owner. In 2007, federal law declared all flammability guidelines must be met by every mattress sold within the United States. The mattress must be able to handle an open flame for a period of thirty seconds. According to the Consumer Products Safety Commission these requirements have prevented 1,330 injuries and saved 270 lives every year. Manufacturers have not regulated flameproofing. There are concerns regarding unsafe chemicals and fabric barriers. 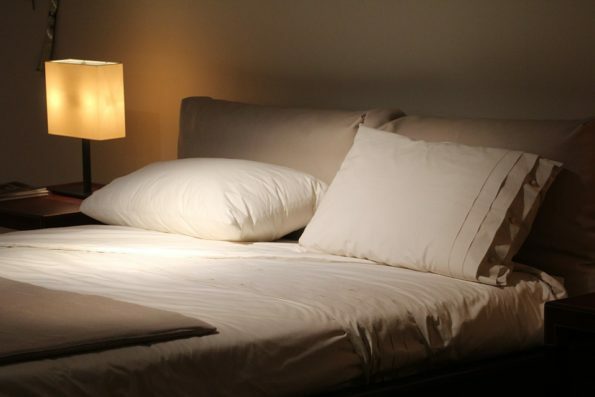 A study revealed not making your bed may be healthier. When your mattress is covered by your comforter, you are trapping in the moisture and sweat. This can attract dust mites, but when your sheets are exposed, the mattress is dried by the air and sun. Guinness has an actual category for Mattress Dominoes and maintains the record. This when people and mattresses and lined up like dominoes then tipped over. The record is currently 1001 people and mattresses set in 2012 in Shanghai. New Orleans La Quinta volunteers set the American record with 850 mattress dominoes.